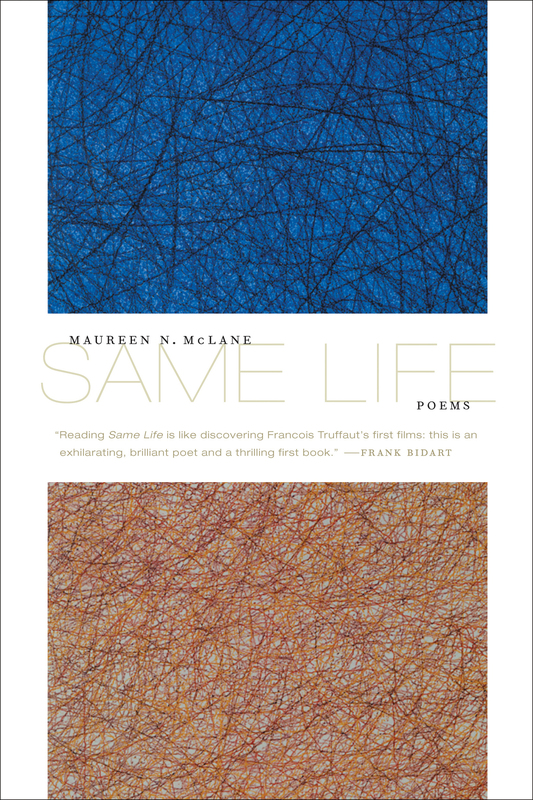 Maureen McLane is the author of two volumes of poems, Same Life (2008) and the forthcoming World Enough, and a prose study, Romanticism and the Human Sciences: Poetry, Population, and the Discourse of the Species. 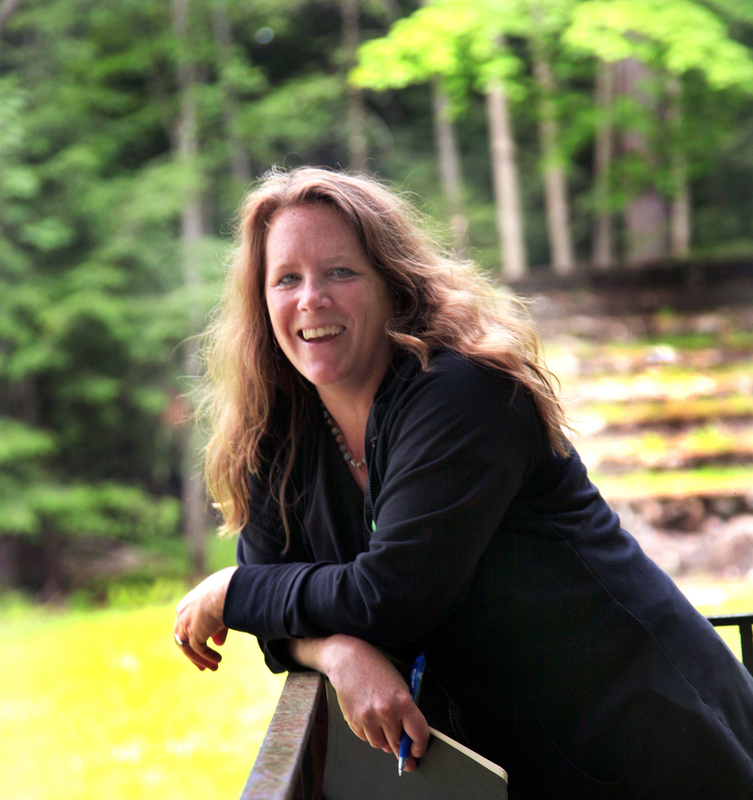 Formerly the chief poetry critic of the Chicago Tribune, she has written about poetry, fiction, teaching, and sexuality for the Tribune, the New York Times, the Boston Review, and elsewhere. She has taught at Harvard and is currently at NYU.